Perhaps this section should be titled, "Attempting to Prevent Concrete Cracks", or "Minimizing Concrete Cracks", as it is impossible to guarantee against cracking. Concrete cracking has been an oft-discussed topic. We have compiled a group of construction tips to help towards preventing cracks, and tips regarding cracking. The "deliverables" to you from this section should be ideas to discuss with your slab designer and concrete contractor to achieve a slab that meets the requirements of your job. 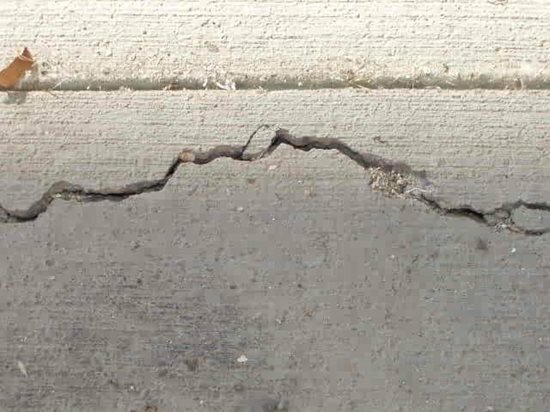 You’ll also find the most common causes of cracking, allowable crack widths and information on how to repair cracks to restore the structural or aesthetic integrity of your concrete.